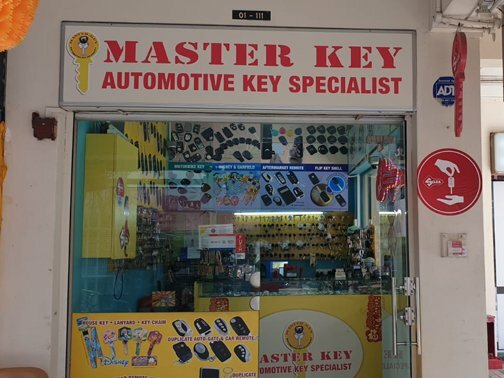 Managed by Winson Chai, Master Key (Yishun) specialises in key cutting business, particularly in automotive keys ranging from transponder key programming, duplication and related vehicle security products. Replica FERRARI DESIGN! From $80 onwards!